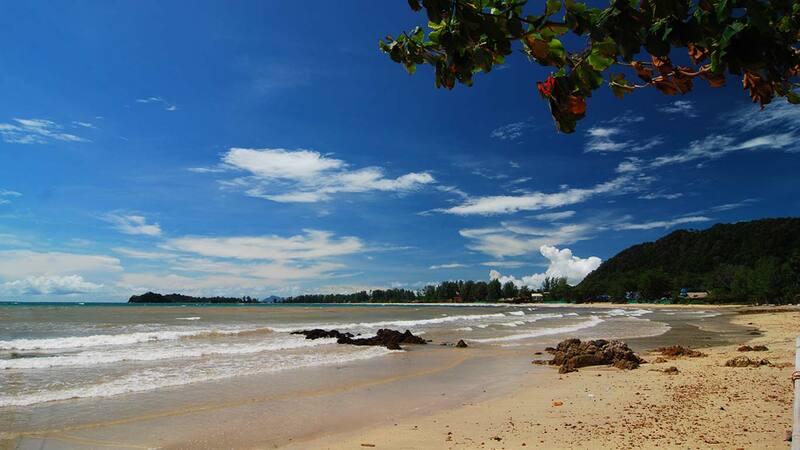 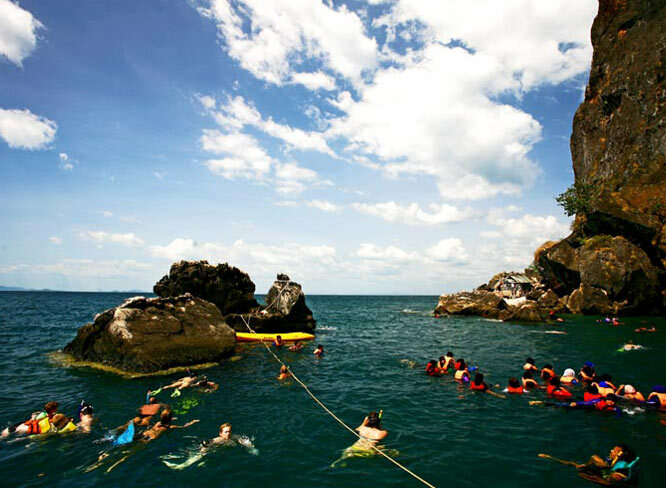 Lanta Island is comprise of 3 large Islands lie in a row from north to south consisting of a cluster of Koh Klang, Koh Lanta Noi, Koh Lanta Yai and with a group of 49 small Islands around. 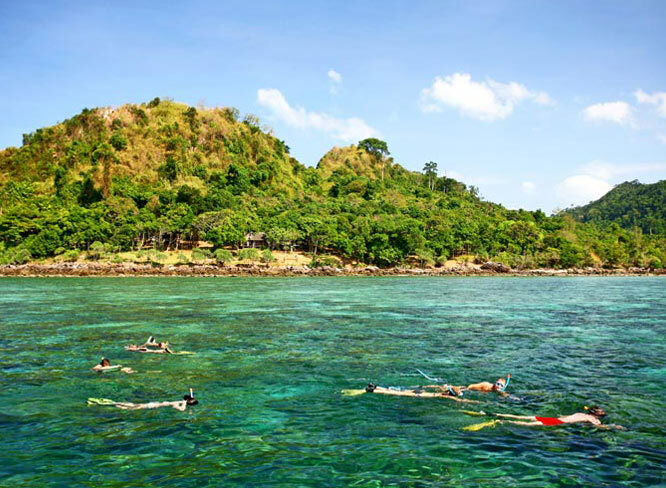 The center of the Island is Saladan Village of Lanta Yai which along the west-coast facing Andaman sea is beaches,starting from Klong Dao Beach, Phra Ae, Klong Khong, Klong Nin, Kan Tiang Bay, Klong Jak Bay, Mai Phai Bay,and end at the small lighthouse in the National Marine Park. 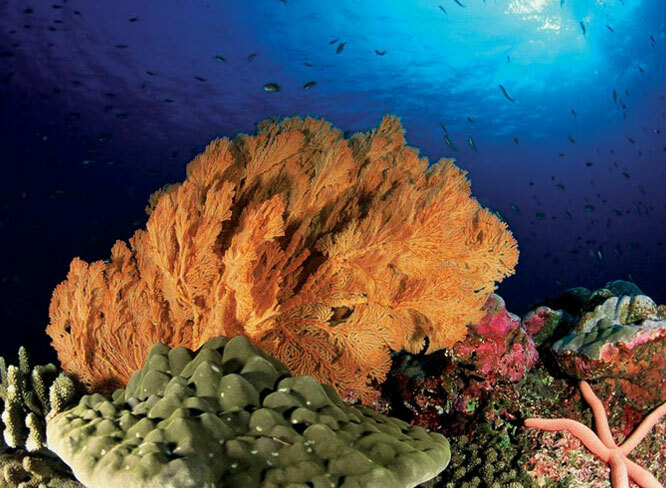 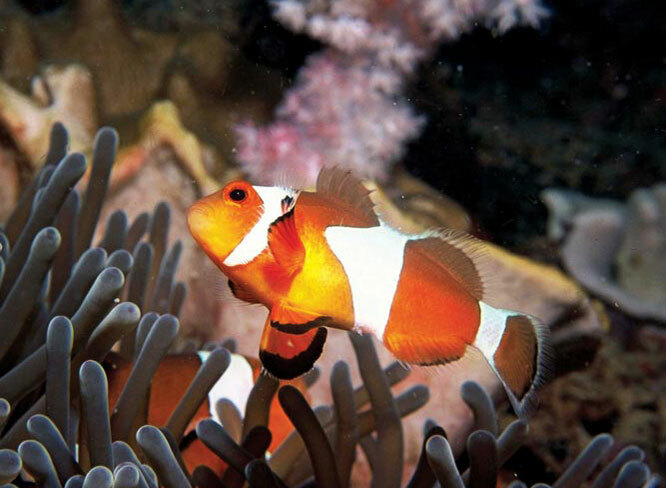 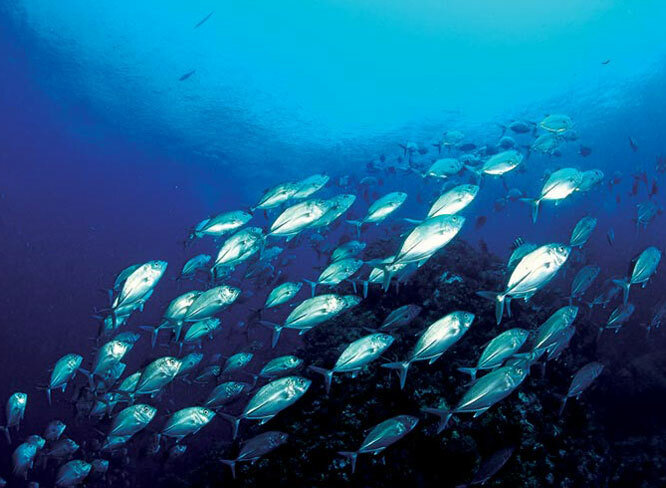 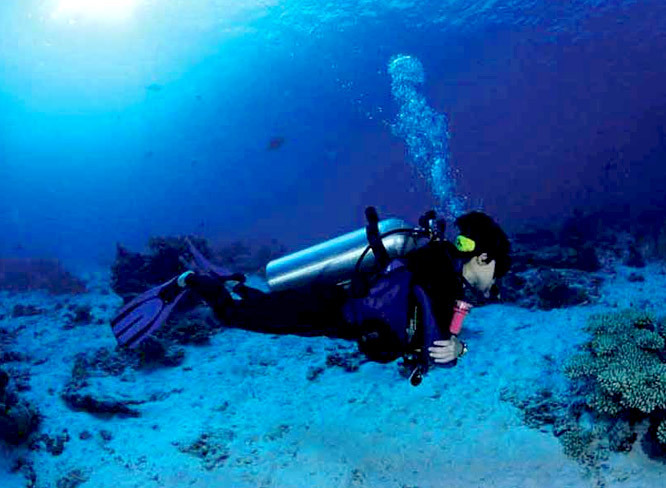 We have a wide choice of excellent dive sites, especially around the island. 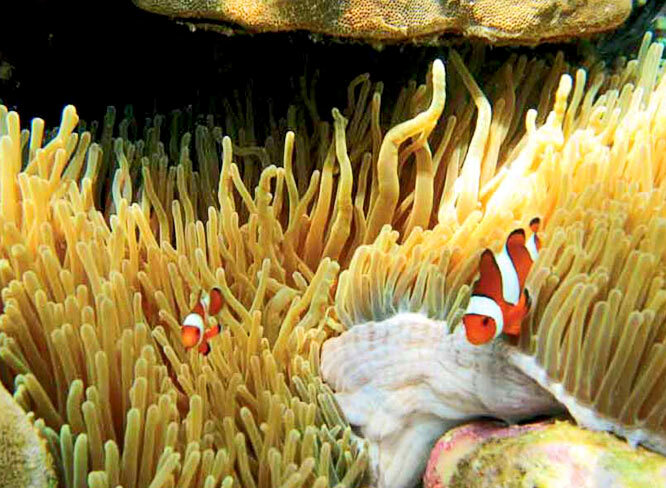 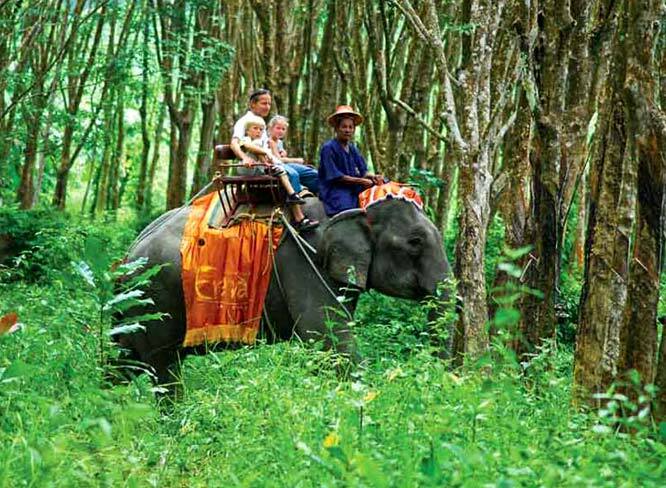 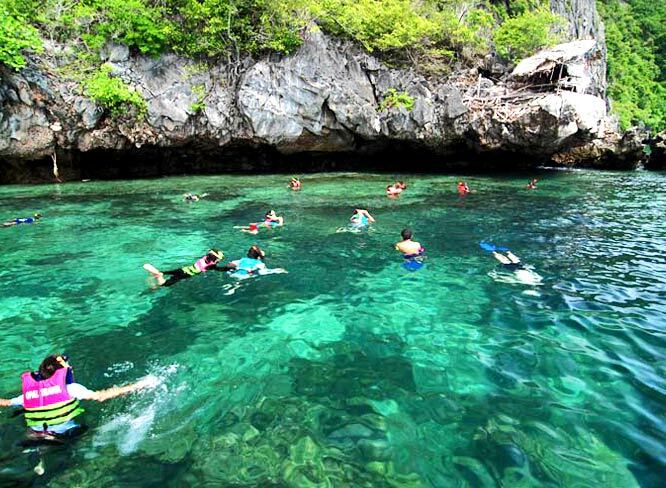 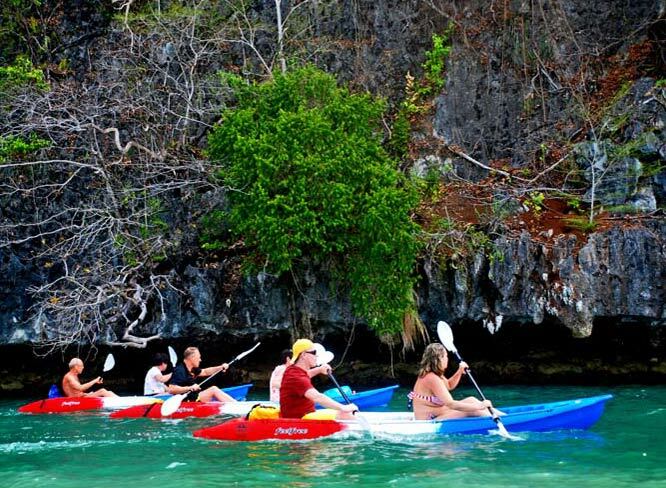 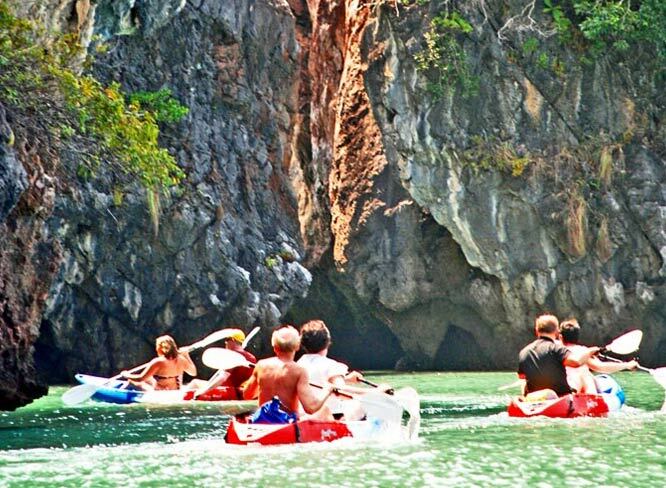 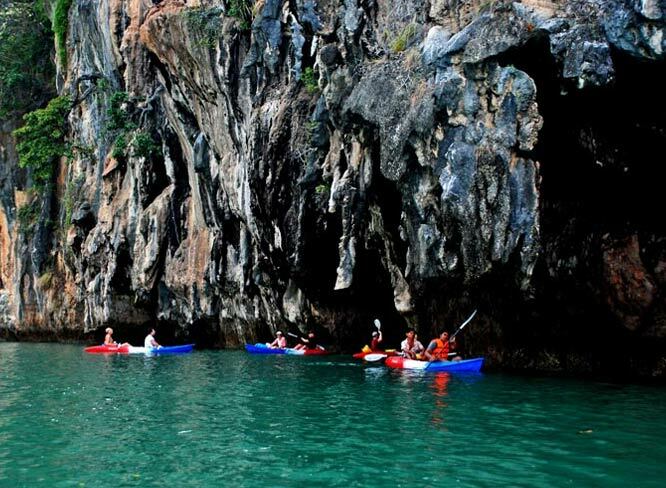 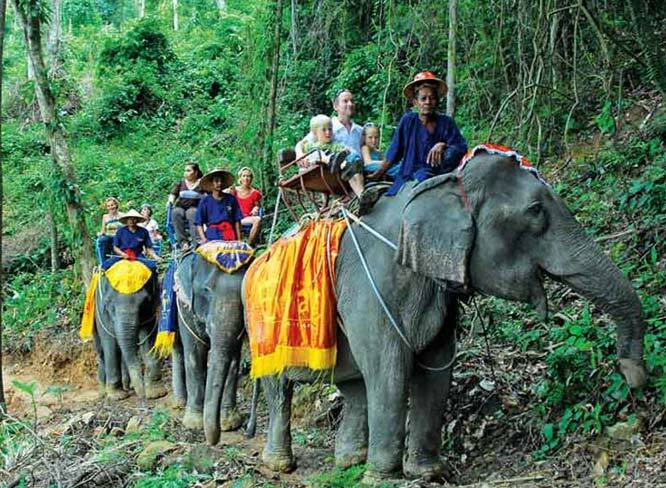 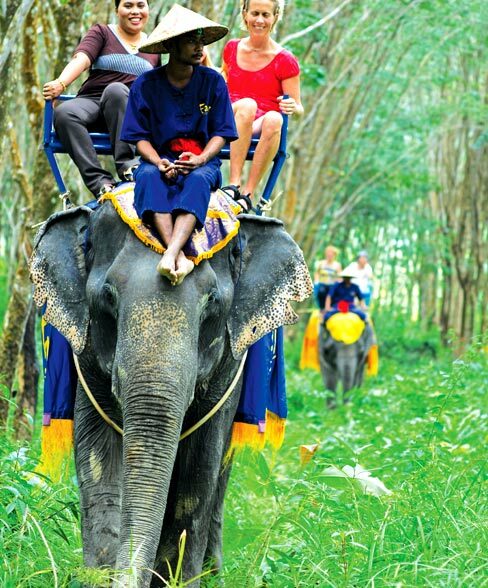 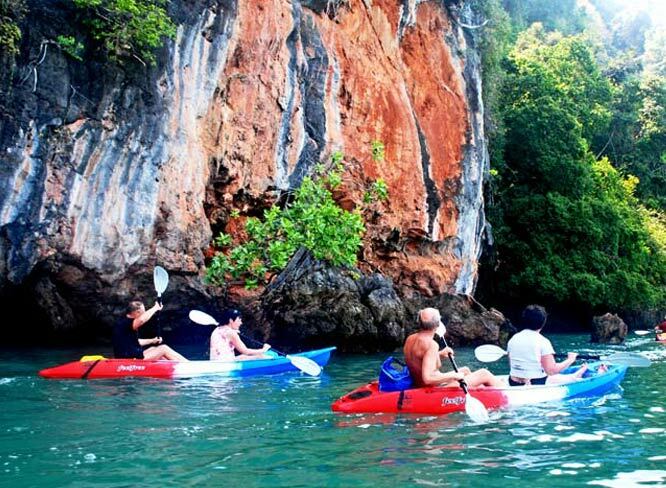 There also opportunities for snorkeling and sea kayaking, while among activity options on land are elephant trekking and national park to visited. 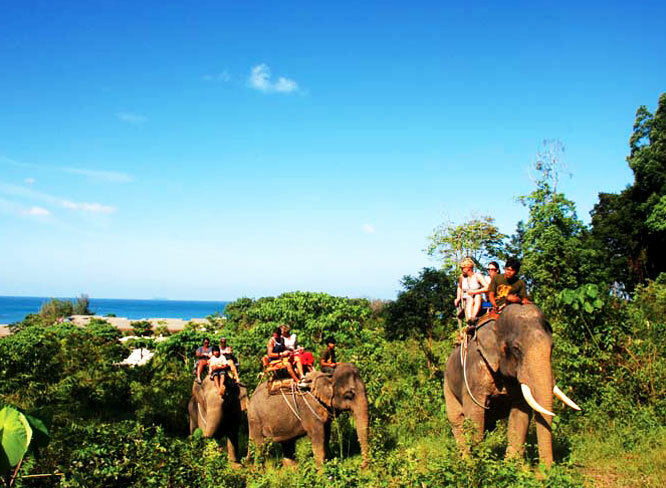 All activities can be arrange by counter tour at Holiday Villa.